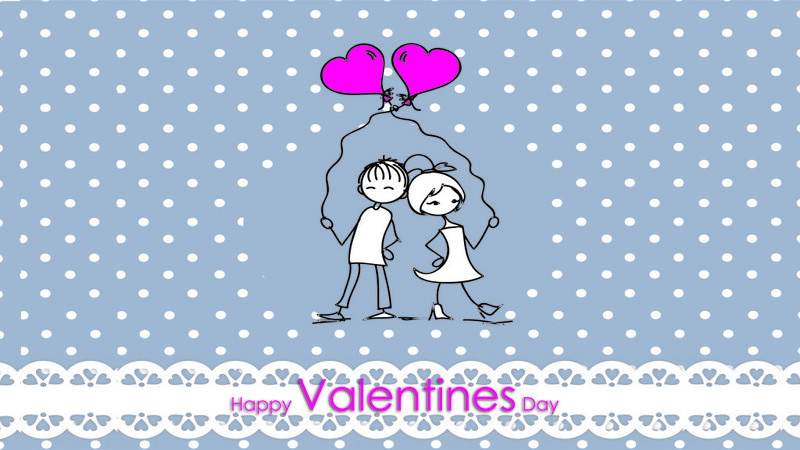 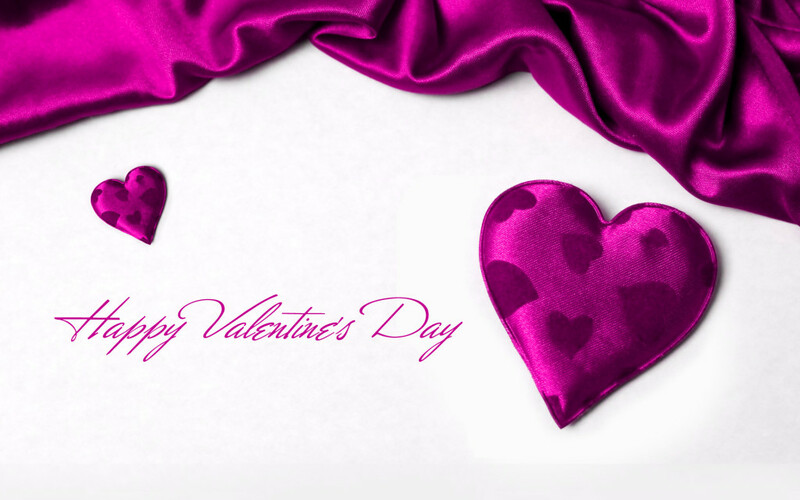 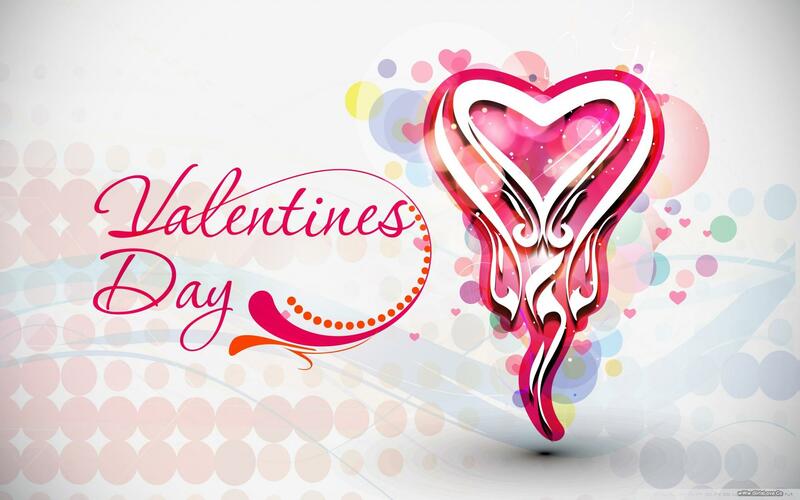 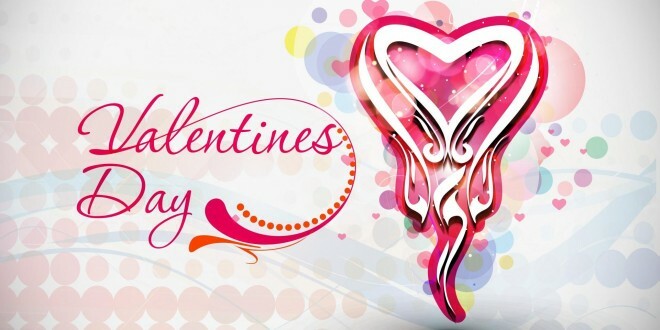 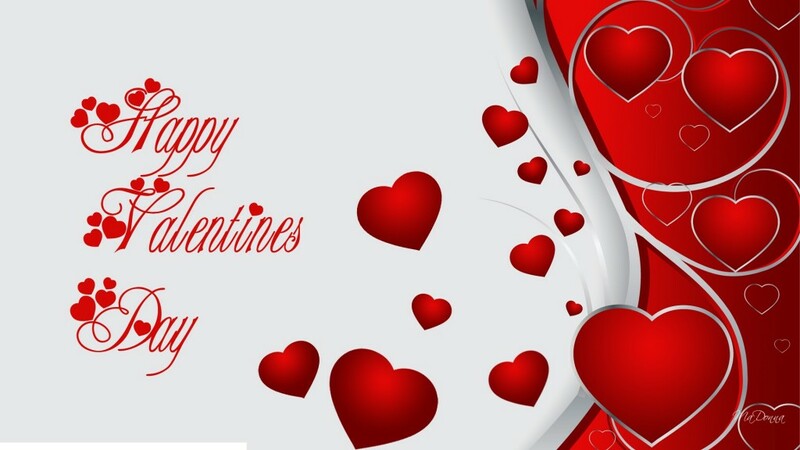 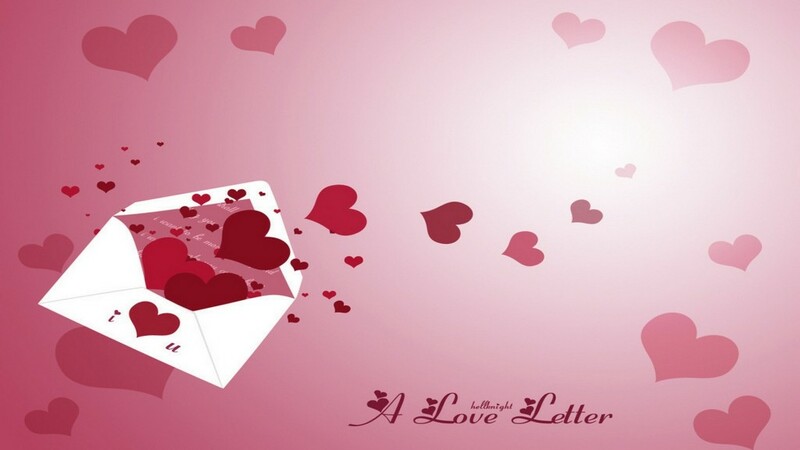 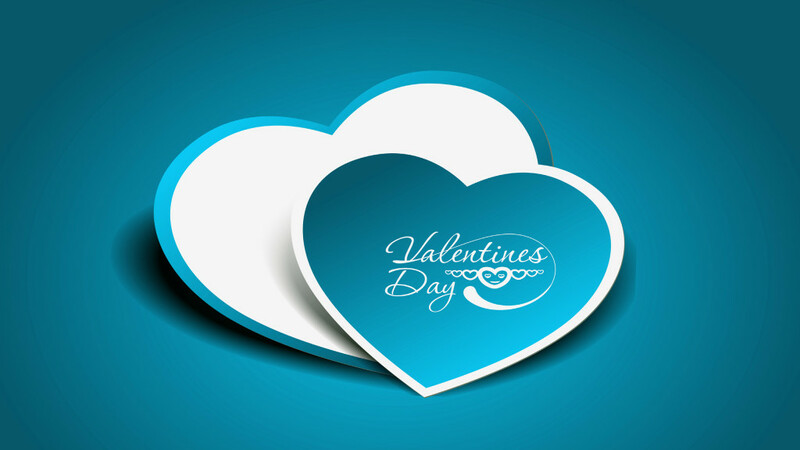 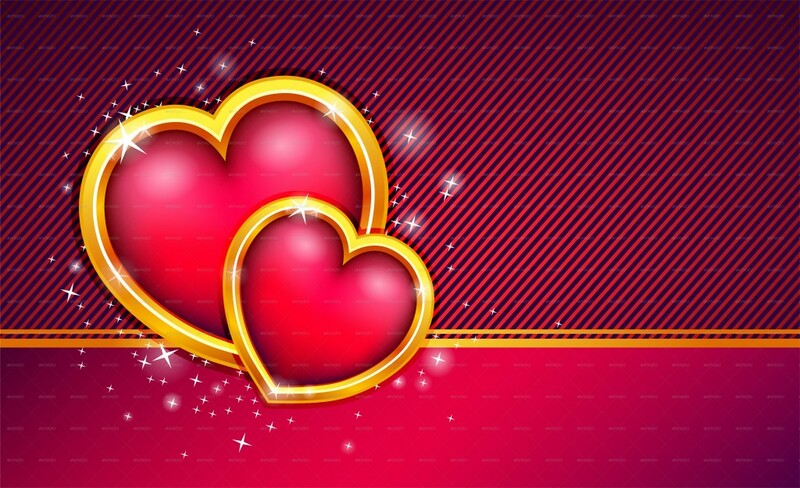 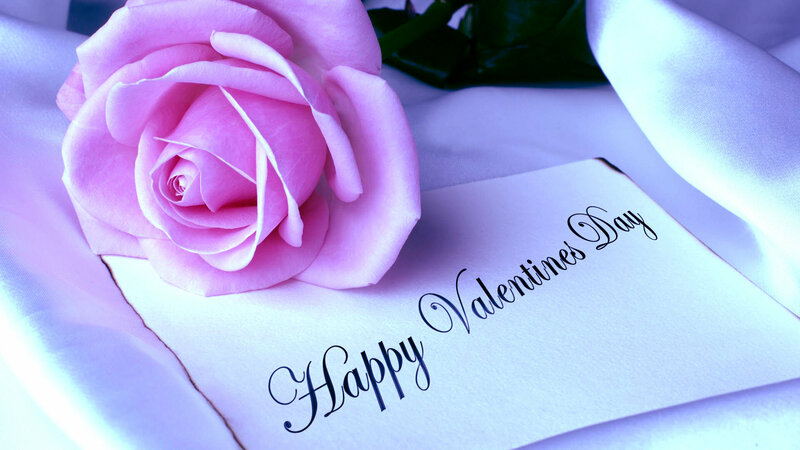 Description: Saint Valentine’s Day better known as Valentine’s Day is a holiday event on February 14 each year. 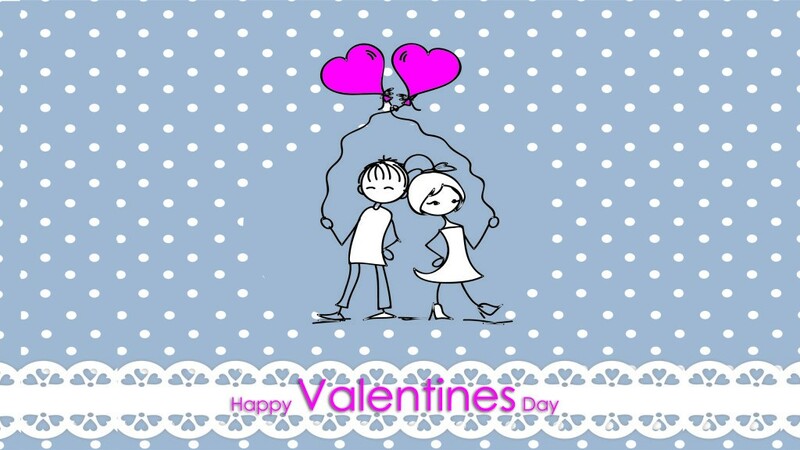 It is celebrated in many countries around the world. 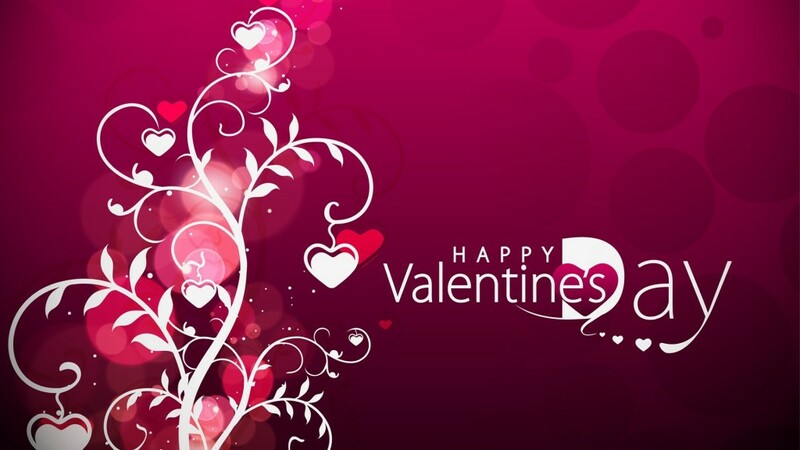 Comments: We have put a fresh collection of Valentine Wallpapers together that we think is great. 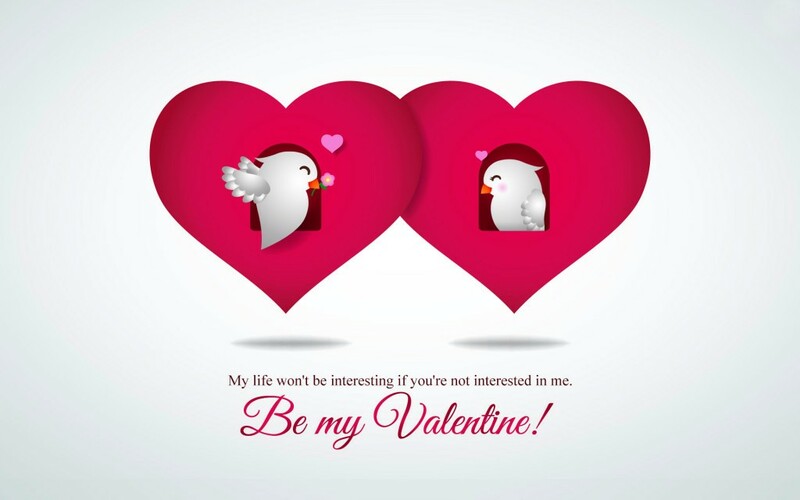 Please use them for personal or educational purposes.